My “In Parallel” exhibition has been running for a couple of weeks or more, and has another week to go. I’m receiving some very positive feedback and its certainly creating some interest. I delivered a talk about the ideas and motivations behind the project at the Participate Contemporary Artspace gallery last Wednesday 16th March, which was well received too. I’m still reflecting on some of the ideas and themes in the project, so it was a useful exercise to try and bring it all together, communicate it to people, and then answer some questions. Some of the visitors to the exhibition have commented that it was useful to read my book “The Minutes” first, as it gives an insight into how my ideas developed during my walks to work over a twelve month period or more. The book is displayed as part of the exhibition, and I had thought that it was more of a supplementary piece rather than the key introduction. Other visitors have said that they preferred to see the paintings in the exhibition first and form their own view, without having any preconceptions set by the book. So it is interesting to consider the impact of the book on the exhibition experience. The book comprises photographs of the business park/office and edgelands (most of which have been featured in this blog in earlier posts). The photographs are coupled with text describing my perceived experience, or phenomenology, of these environments at specific times and dates over a twelve month period. Hence, the title refers to the minutes during which I recorded my perceptions. I was interested in the “parallel universes” of the business park and edgelands, what was happening in one “universe” when I was observing the other. To paraphrase Hans Peter Feldmann, I was interested in the unexceptional 95% or so of the day when “nothing” was happening. My interpretation of what phenomenology means to me is that our mind passively receives sensory stimuli from the external world. This is an objective process. 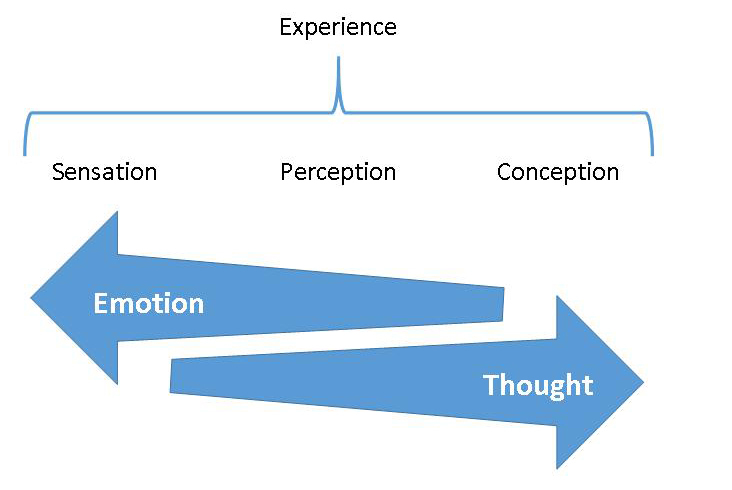 The mind then internalises these stimuli by actively responding either with emotion or thought or both. So there are two processes of perception and affect. The Muppets make a more amusing explanation of phenomenology here. In the book, I concentrated on the perception part, allowing the reader to respond to the “affect”. It was quite difficult not to respond to the affect myself, and I did veer into a more subjective form of writing in several places.